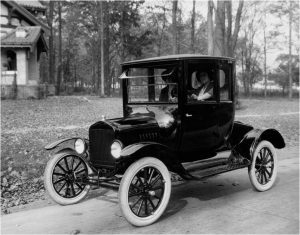 Do you have a classic or antique car you want to show off? 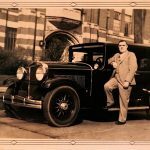 Any old pictures of Grandpa standing next to his Studebaker, Packard or even Hupmobile? 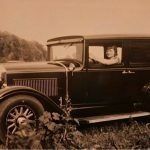 How about Mom standing next to her Chrysler Cordoba – of course, with the rich Corinthian leather? Now is the time to share them with us! 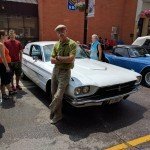 To celebrate Windsor’s automotive heritage, the AUTOMOTIVE ARCHIVES at Windsor Public Library is looking for photographs to post on the library’s website showing antique nd classic cars from the Windsor and Essex County area. They can be current or even old photos from the past. 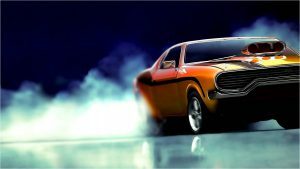 All we need is the Make, Model and Year of the car. It doesn’t matter if it’s foreign or domestic. Not sure what the car is? Send it to us anyway and we’ll try to identify it – or maybe someone else will. If you want to include personal info, that’s fine too! Simply scan your photo and email it to specialevents@windsorpubliclibrary.com with all the pertinent information. We’ll assemble all the photos and post them on the library’s homepage. What a great way celebrate our past. Come on Windsor! Let’s see your pictures and find out what Windsor Drives. Watch a our video about the Automotive Archives. 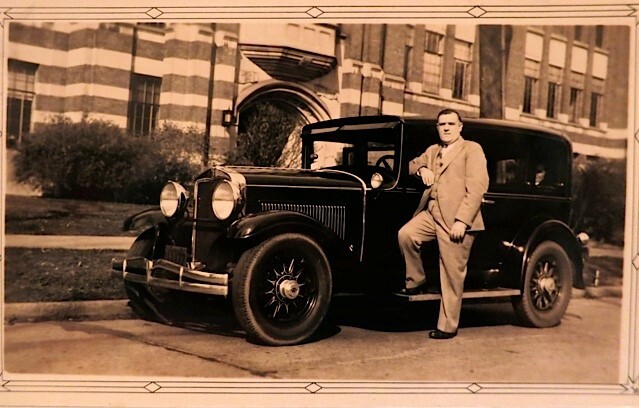 Bill Dubensky posing by the Hupmobile. Looks like Gordon McGregor School in the background. 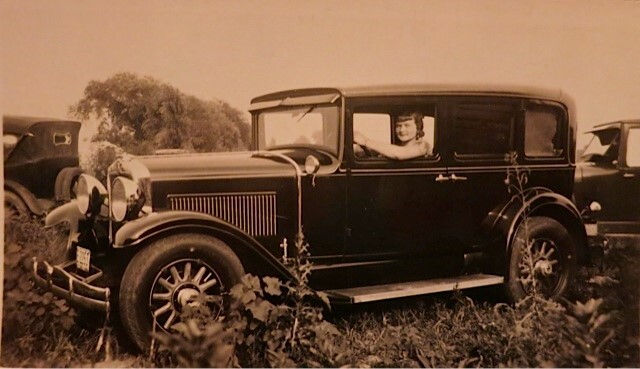 Emilia Dubensky in the Hupmobile. Late ‘20s. Steve Egypt from Windsor ont. 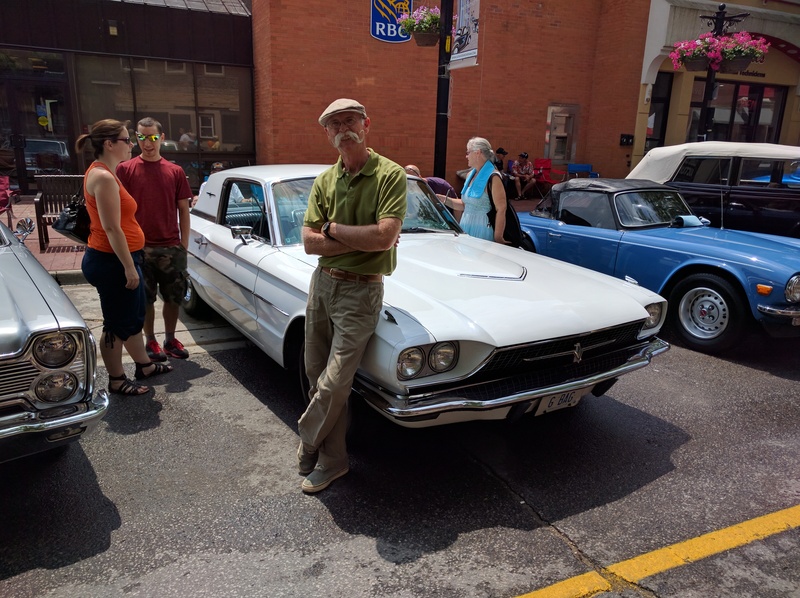 his 1966 Thunderbird with the host of “my classic car” Dennis Gage leaning on it.